If you have irritations with your eyes then, definitely cucumber will work better for it. Keep round slices of cucumber on the eyes for 10 minutes while lying. It can accept all heat produced by the body. Gives complete cold feelings to your eyes. Pudina is good for cough & cold . It can help to work on viral infection. So better to use it in everyday salad. 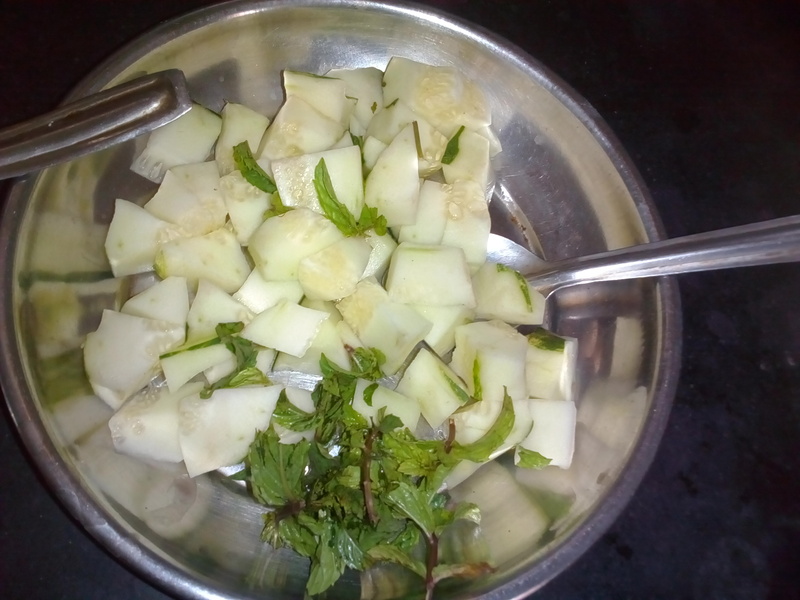 Let us see how to make Cucumber salad? PROCEDURE FOR IT : Take the green fresh cucumber, wash it with clean water. : If cucumber is big in size remove its peel , as it will create pain in the stomach. 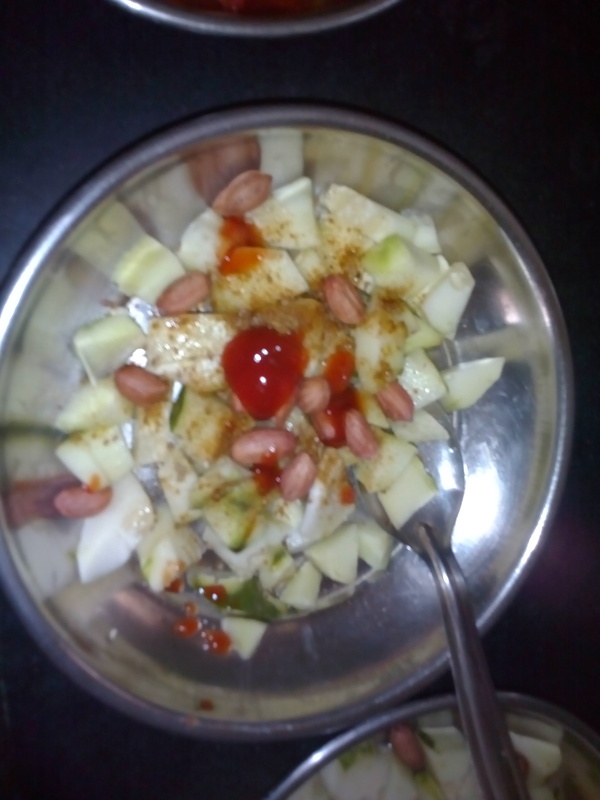 : Cut the cucumber into small pieces & keep aside. 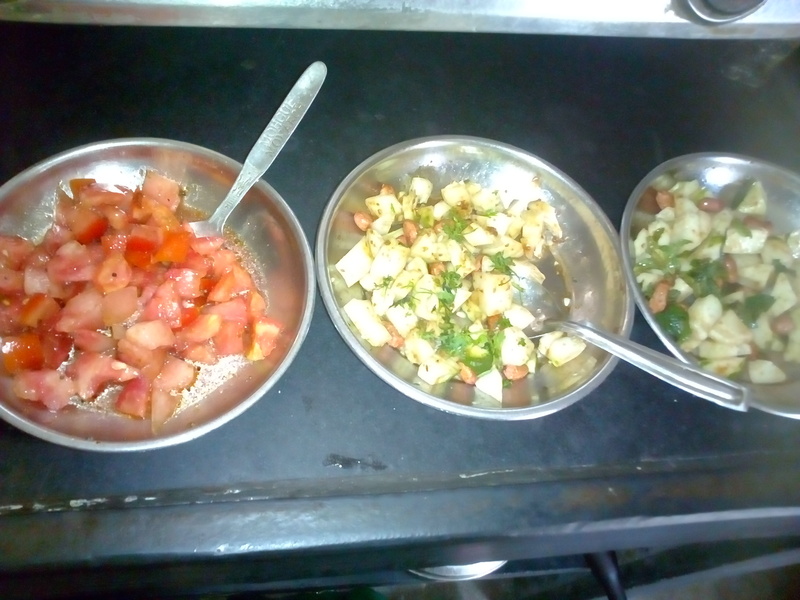 : Apply chopped coriander on it. : Mix it well & serve it. PROCEDURE FOR IT : Wash the cucumber with clean water. Cut the cucumber into small pieces & keep a side. Cut the mango pieces & keep a side. : Mix these pieces into a big container . : Add cumin powder, salt, chat power, honey, tomato sauce , sugar to it. Mix it well. 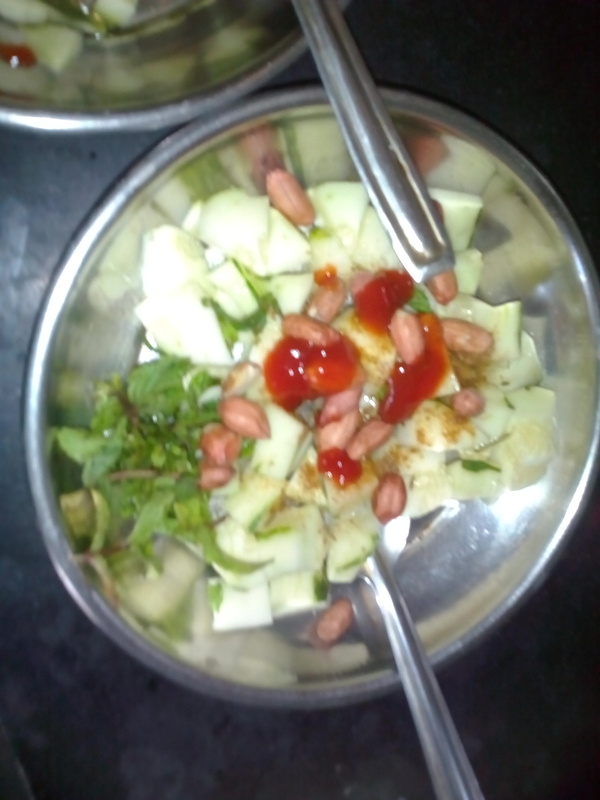 : Spread coriander on it & serve it . https://chhayaonline.com/2018/02/16/varai-thalepit . Watermelon contains 95% water . It can work to keep body hydrated. Makes digestion easy. Keeps blood circulation normal. Which can maintain blood pressure.It also contains Vitamin A & C in more proportion. Which is good for the health. How to make this salad? 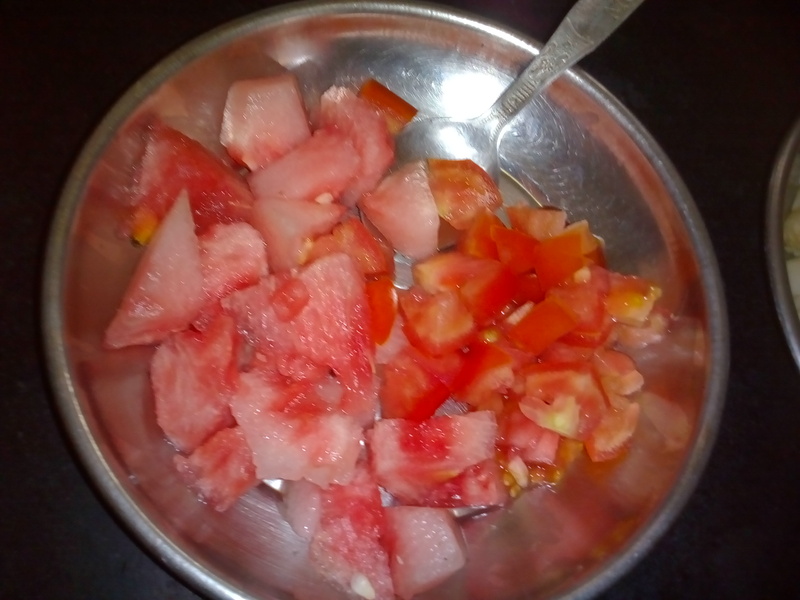 Cut the water melon into small pieces & keep aside. Add pieces of tomatoes to it. 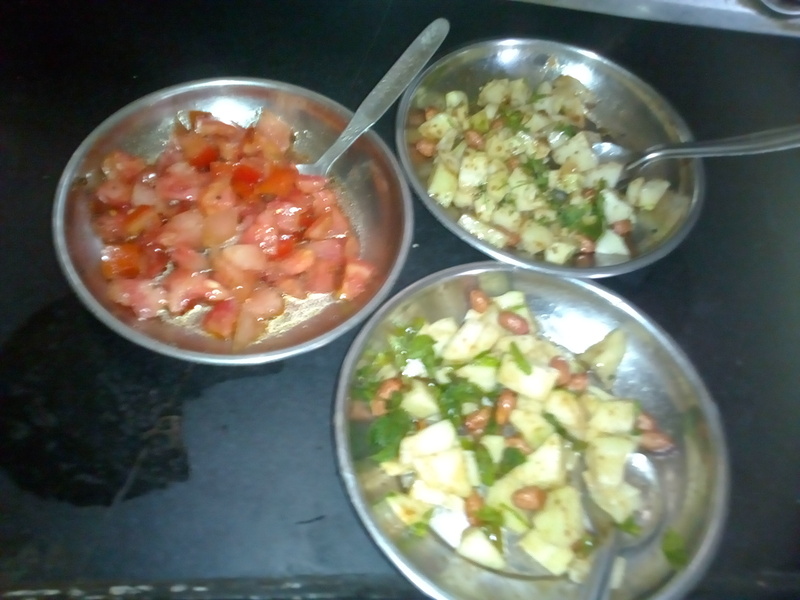 Add salt, chilly powder, cumin powder, sugar, honey, soya sauce, ajawine, lemon juice, chopped Pudina to it. Mix it well. Now keep the small pan on the gas, pour olive oil to it, add cumin seeds, mustard seed , black peeper to it . Pour it in the salad. Spread chopped coriander on it . It gives taste of Koshimbir. Serve it in the dinner or meal. It can give nice taste . These are the most welcome salads for the dinner or meal. It can make in the any celebration. ₹449₹1,14960% off click on above link to buy the product. Thanks fb friends for sharing my post many times.